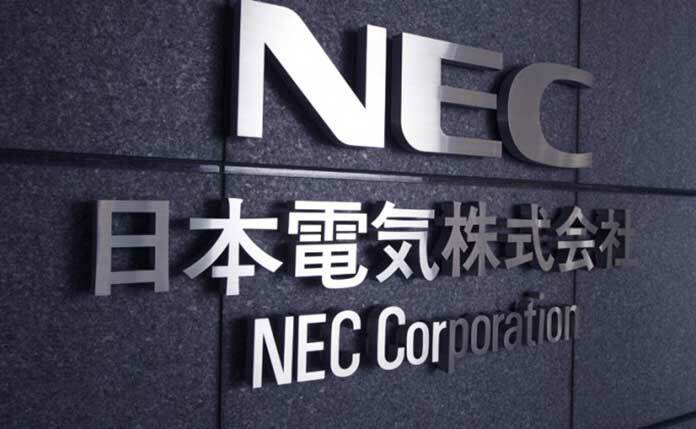 Japanese telecommunication firm NEC Corporation said that it will provide an advanced traffic management solution (TMS) for Telekom Srbija, Serbia’s largest mobile operator. 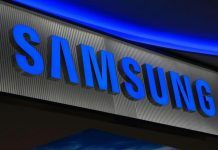 The company said that this system, which enables a high-level of data communications traffic control and improves the quality of experience (QoE) for users, is scheduled to begin operating in May 2019 and will be supplied through Mobycore, a Serbia-based system integrator. In recent years, the popularisation of smartphones and 4G services in Serbia has resulted in a rapid increase of data communications demand, which puts focus on QoE, including the speed of access to websites and the quality of video play, said NEC. 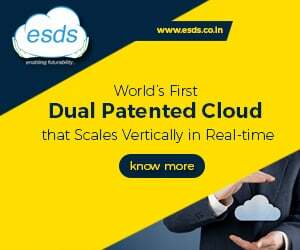 In order to address this, Telekom Srbija verified NEC’s TMS in a commercial service environment in 2018, and decided to adopt the system based on the results, informed the company. “By introducing the TMS, we will further improve throughput in dense areas and during times of heavy traffic, thereby guaranteeing the best experience for content downloads and video play,” said Filip Bankovic, CTO of Telekom Srbija. Looking ahead, as 5G builds greater market penetration in the future, NEC will contribute to strengthening Telekom Srbija’s competitiveness by offering solutions that enhance network security using TMS, as well as solutions that improve operational efficiency and service quality through traffic analysis using artificial intelligence (AI). 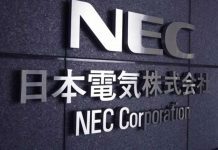 NEC said it will continue to strengthen its TMS, which is used by more than 20 telecommunications carriers globally.